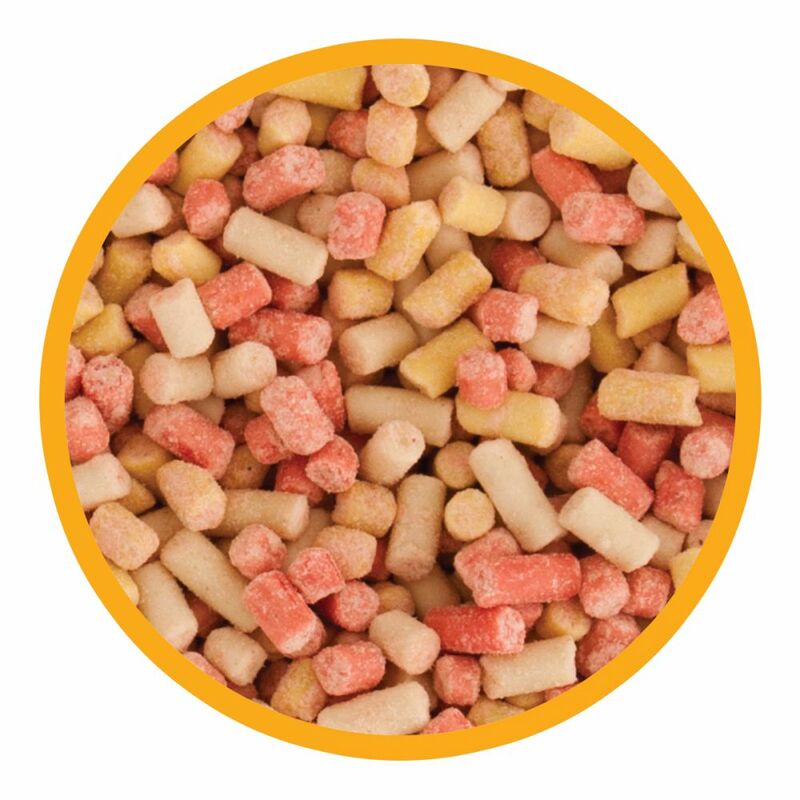 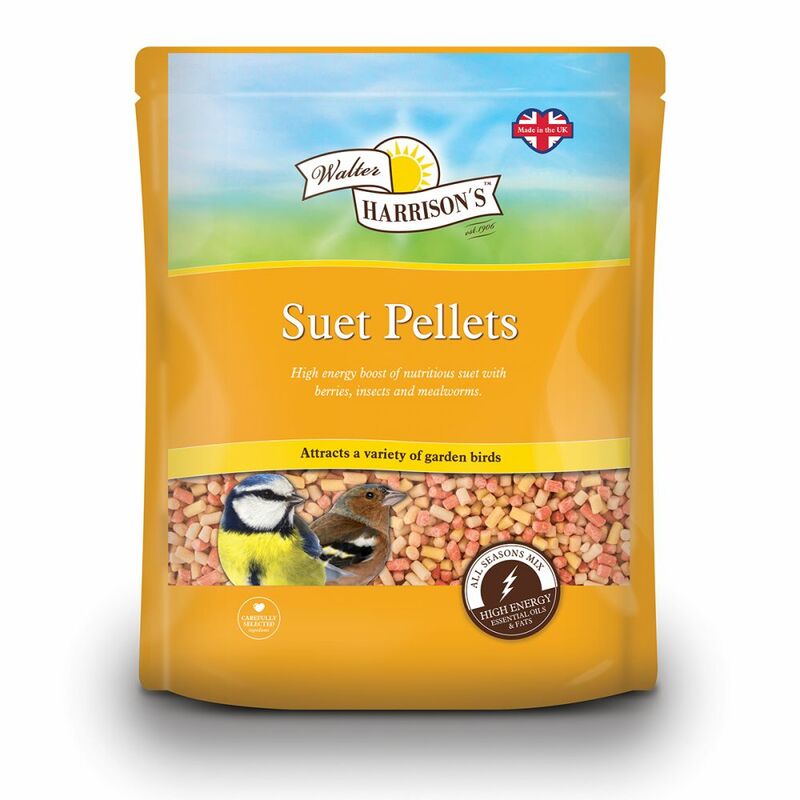 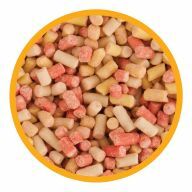 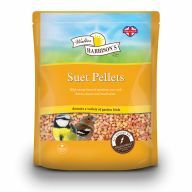 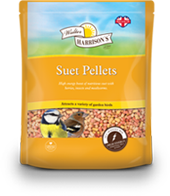 Packed with energy and essential oils, Suet Pellets are 100% edible, meaning no waste and no mess. 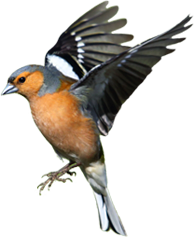 They can be fed all year round but are particularly beneficial during the Winter and Spring months when natural food is scarce. 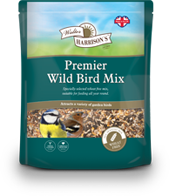 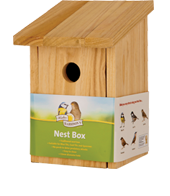 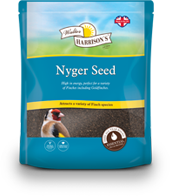 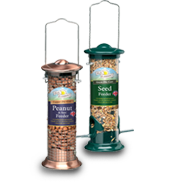 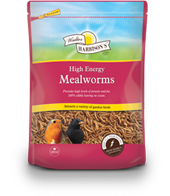 Will attract a variety of birds to your garden and can be fed from a feeder, bird table or on the ground.